Used mostly by commuters and students, the LEB is also popular with tourists seeking natural and authentic pursuits. In the heart of the Vaudois countryside, this route links up many hiking or cycling trails and offers a wide range of agritourism activities. 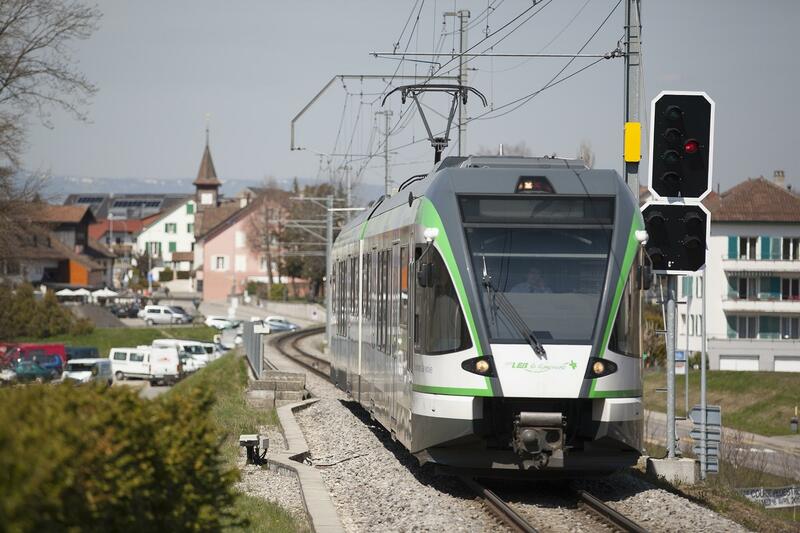 Departing from Lausanne-Flon – the heart of the city, near the station - the LEB travels through Echallens, the main town of the Gros-de-Vaud region to Bercher. 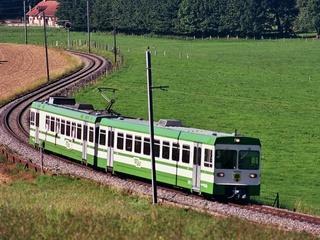 Nicknamed “the green line”, this railway line takes you right through the countryside and its verdant green landscape. 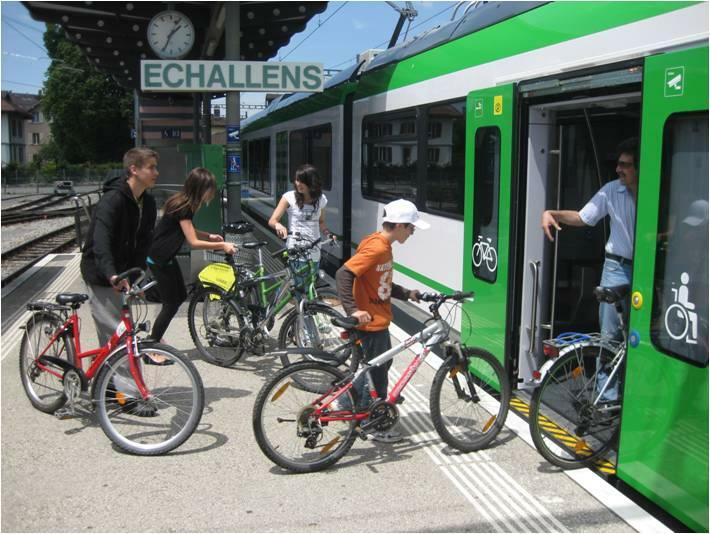 Keen to promote the region, the LEB encourages tourists to leave the carriages to cycle or walk along the many marked trails. Those who prefer the comfort of the train can get themselves a seat on the Buffet train or the Steam train. Both can be booked for private or business events and are regularly on the tracks for public excursions. On the Buffet train, you can enjoy tasty menus featuring local produce with the beautiful scenery as a backdrop, while the Steam train takes you on a journey through time, powered by a vintage locomotive.